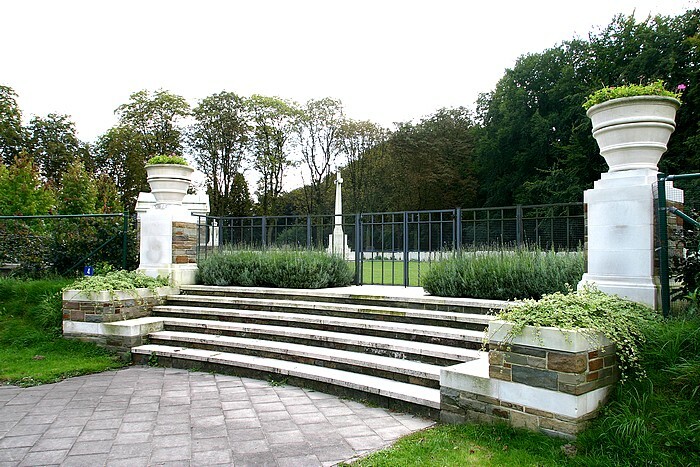 The General Cemetery "Schoonselhof " is a very large cemetery (84 hectare) belonging to the town of Antwerpen. It is to be found south of the city in the quarter of Hoboken.There are several plots with burials of the 1st and 2nd World War. The 16 Polish victims died in hospitals after having been wounded. The "Commonwealth War Graves Commission" has the care of the militairy plots.